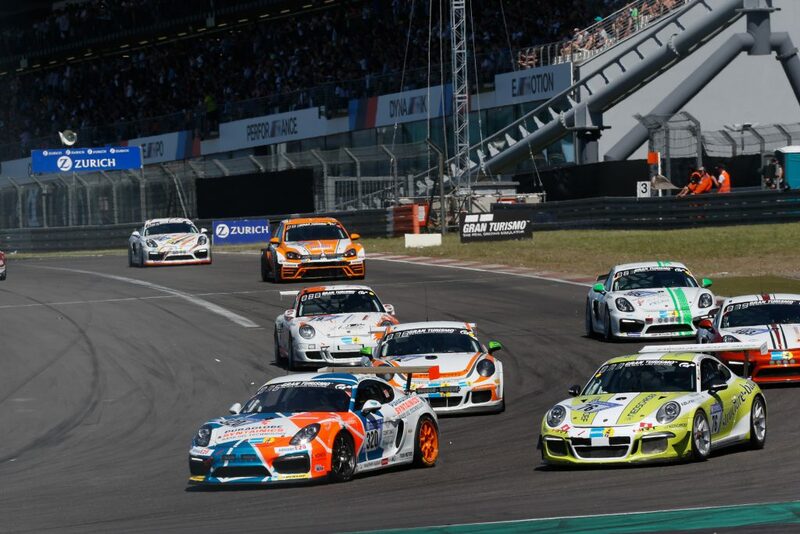 The ADAC Zurich 24h Race Nürburgring is the motorsport festival par of excellence. 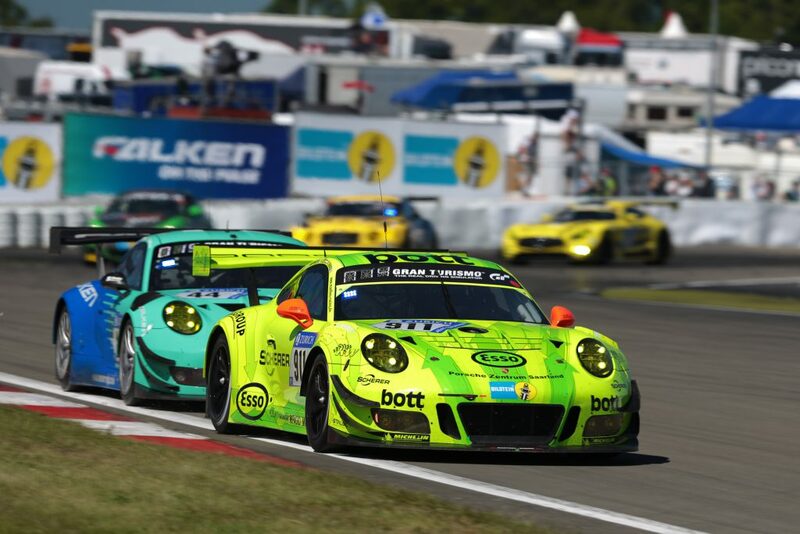 With fantastic weather and a backdrop of more than 200,000 fans on the track, the position battles in the respective classes ensured tension. 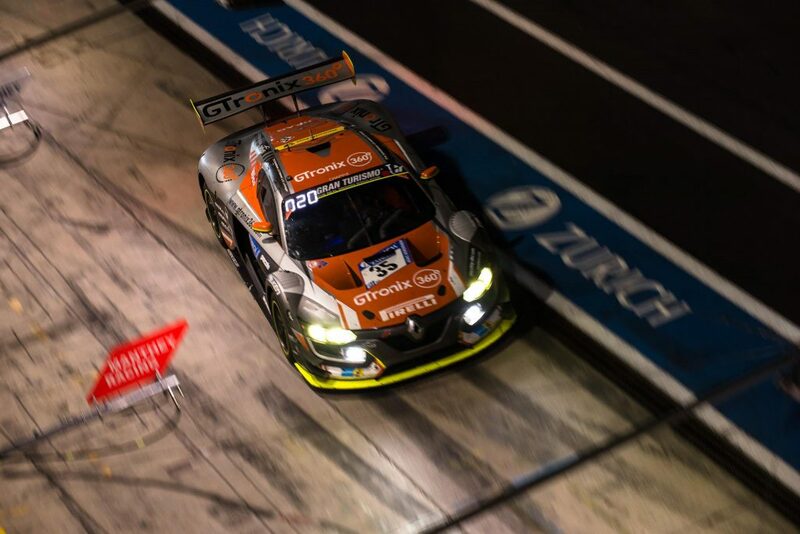 After a dramatic 24 hours, twelve of the 21 totally class victories, were reached by motorsport customers of the suspension manufacturer KW Automotive. 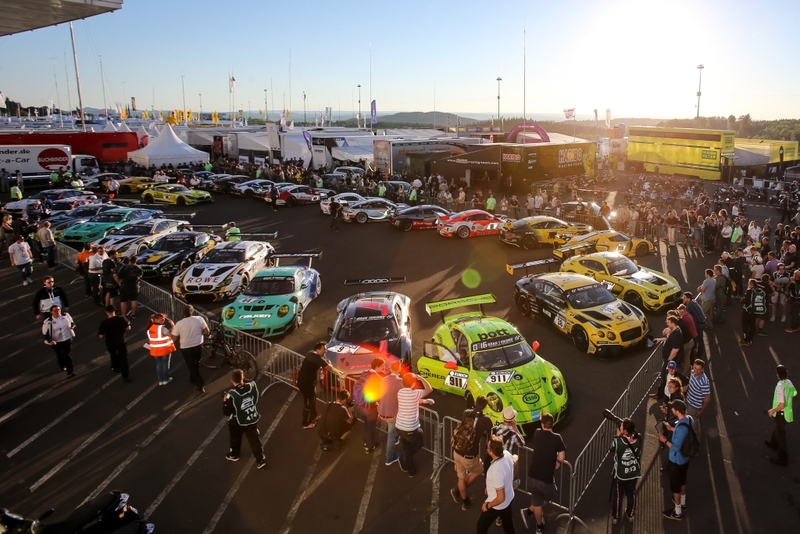 At the long distance race from the starting field of 160 cars, the majority of the vehicles were equipped with KW competition dampers and suspensions – from close-to-production cars up to GT3-vehicles and prototype bolides. 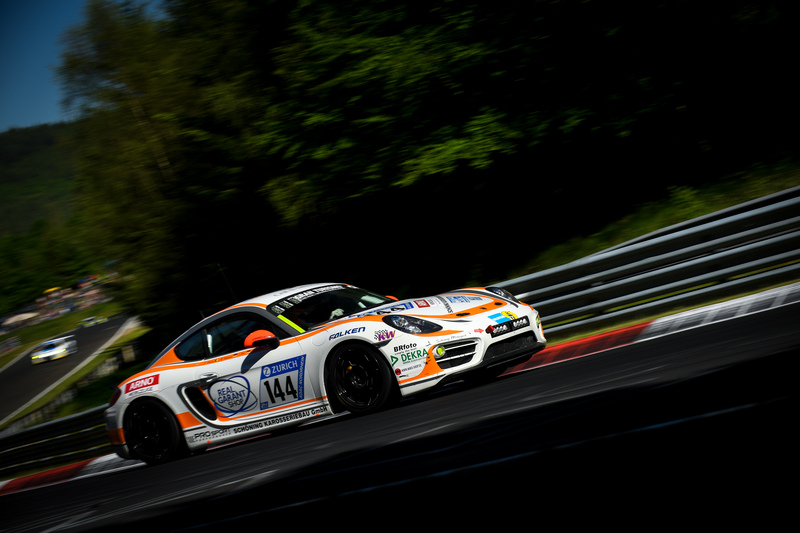 To deliver 83 suspension kits to a great variety of vehicles and racing car concepts at the toughest 24-hour race, shows the high level of trust and reliability on our KW suspension technology. 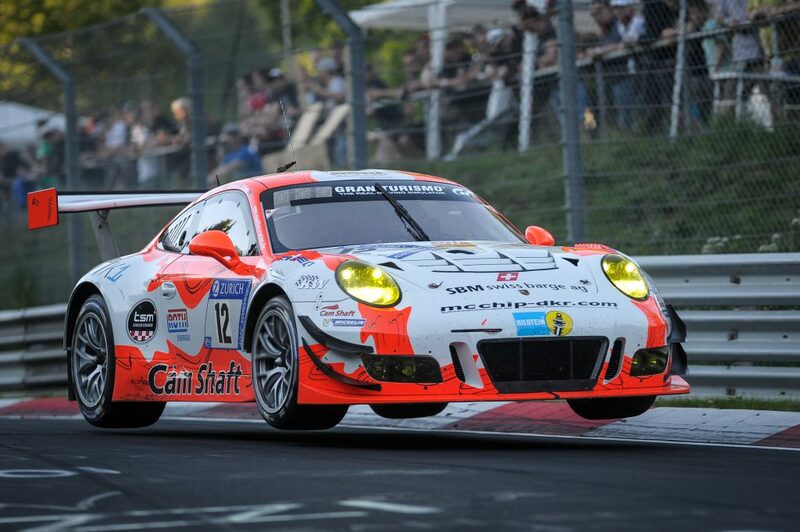 The owner-managed medium-sized company is one of the most important suspension providers of the recent times and not only on the Nordschleife. 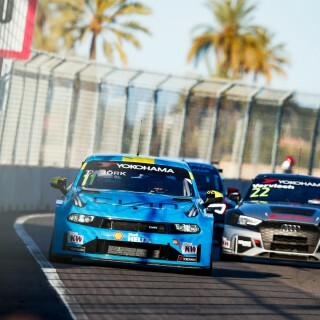 In addition to the homologation of the Porsche 911 GT3 R (991) and Opel Astra TCR, KW equips the BMW M235i Racing from the BMW Sports Trophy Customer sports program as well as the Porsche Cayman GT4 Clubsport racing cars and many other brand trophies with the KW Competition suspension technology. 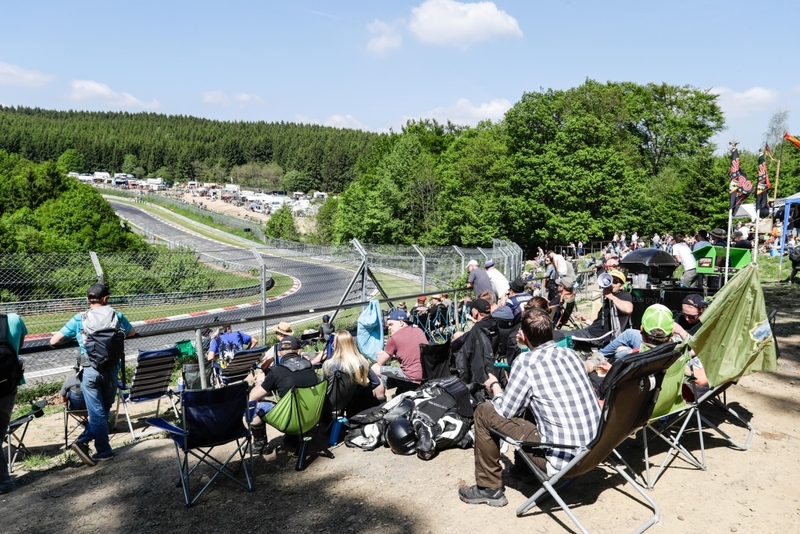 How demanding and material-destroying a 24-hour race on the Nürburgring Nordschleife, also known as the “Grüne Hölle” = Green Hell, is actually proven by looking at the individual classes. Some rating classes have really been decimated. 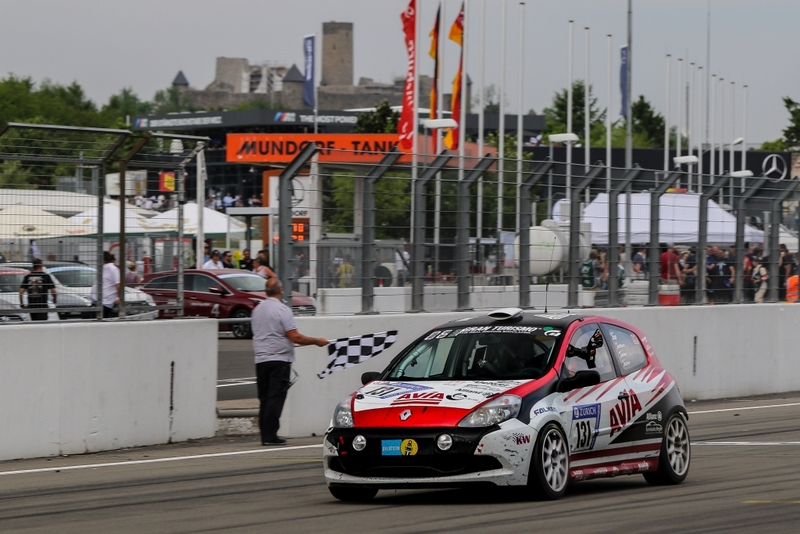 For example, from the 15 starting race cars in the class SP3 after 24 hours, only nine cars could classify. 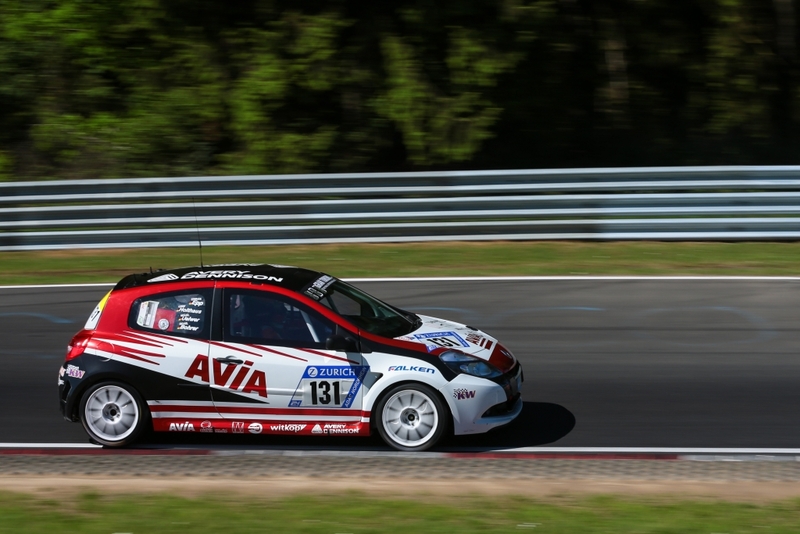 In the SP3, the “Renault Clio RS Cup Avia Race” from Avia Racing & aufkleben.de, won a clear six-lap lead. 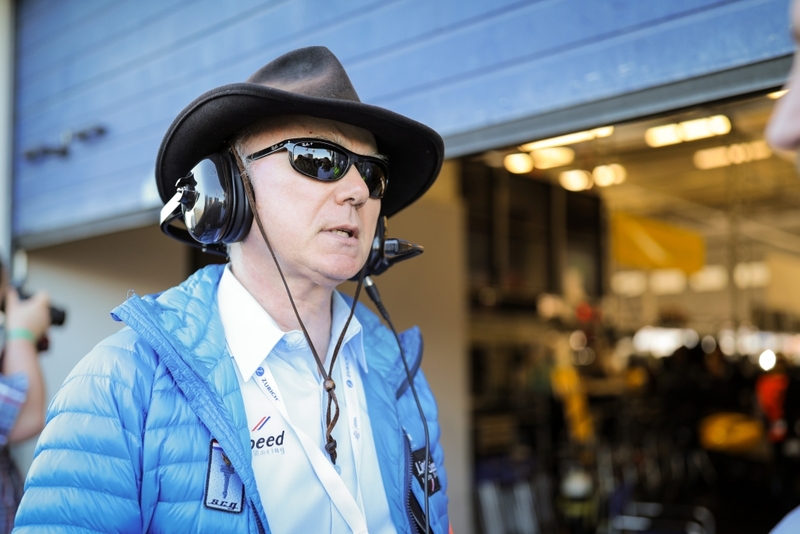 Also, a success was the KW customer team “Scuderia Cameron Glickenhaus” from director, screenwriter, and investment manager James Glickenhaus. 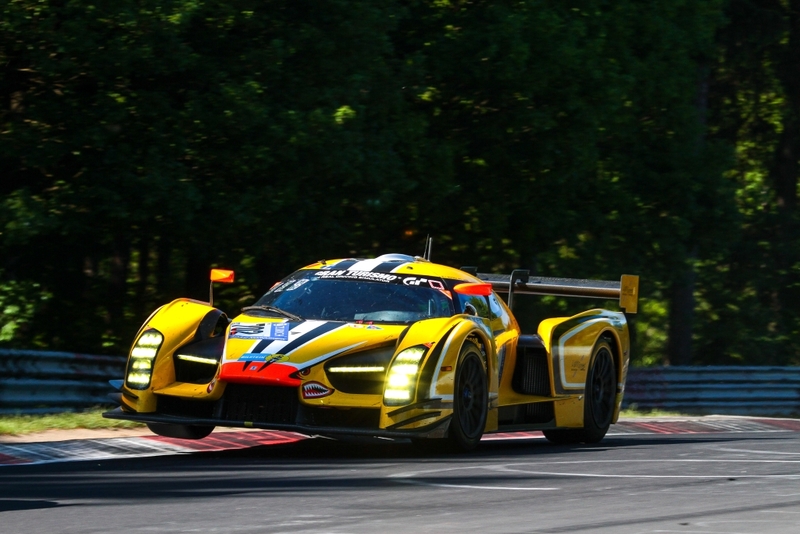 The yellow-black prototype sports car of the US-Italian racing team “Scuderia Cameron Glickenhaus” (supported by Traum Motorsport), who had long become a favorite of the Nordschleife fans, came up with a surprise at the top 30 qualifying. 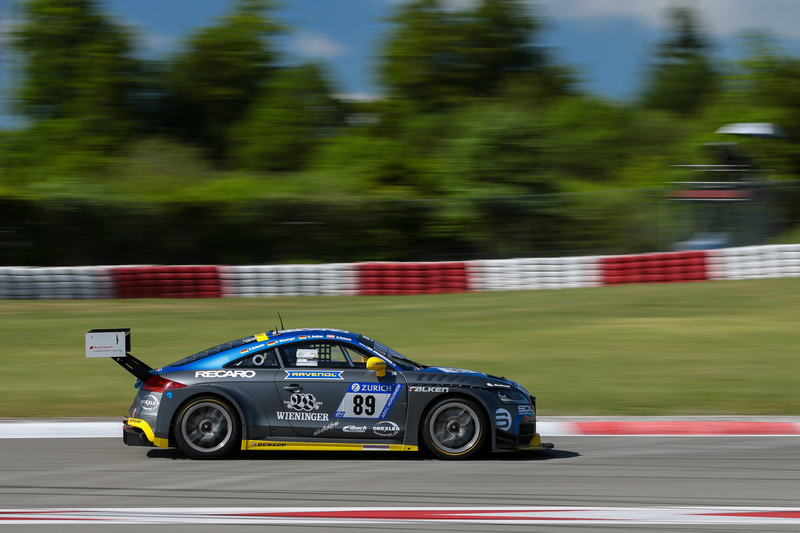 In front of the numerous factory-assisted Audi, BMW, Mercedes, and Porsche customer motorsport teams the team secured the pole position and dominated the first laps of the long-distance race. 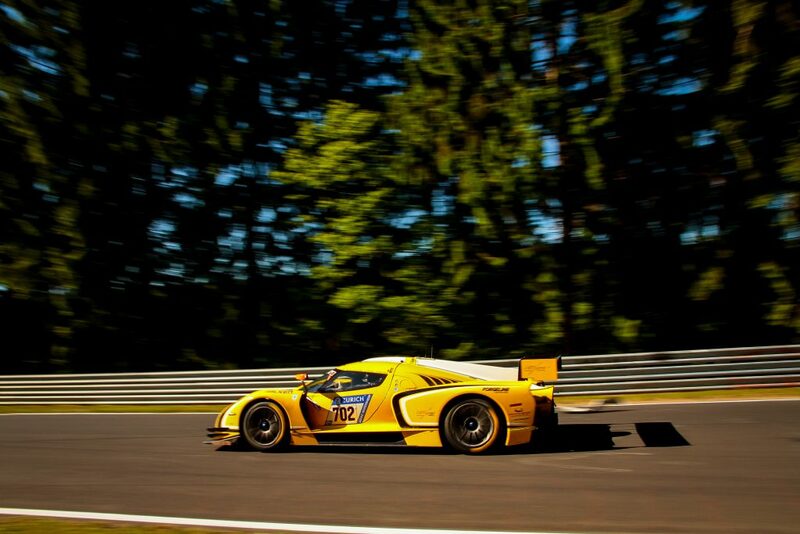 After several damages and longer pit stops, the “Glickenhaus Team” drove back into the top 20 and won the SP-X class. 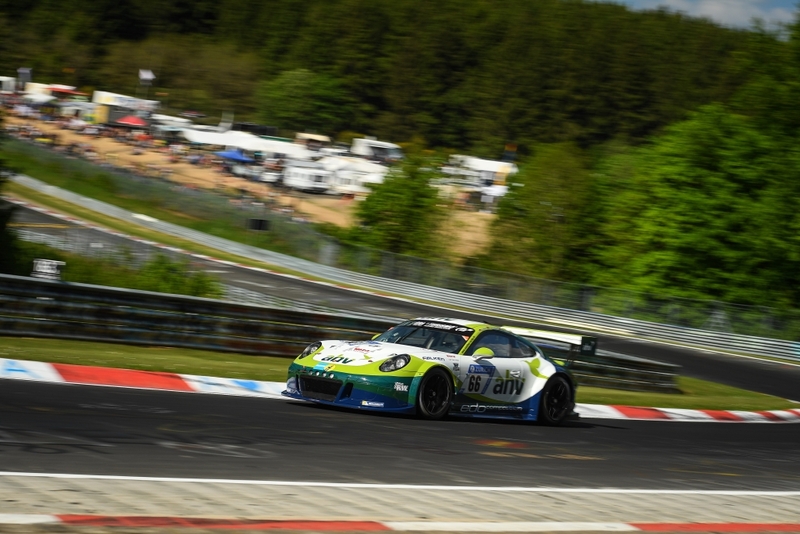 Three laps ahead, the Porsche 911 “GT3 Cup-MR” from Manthey Racing secured a superb start-to-finish victory in the SP7 class. 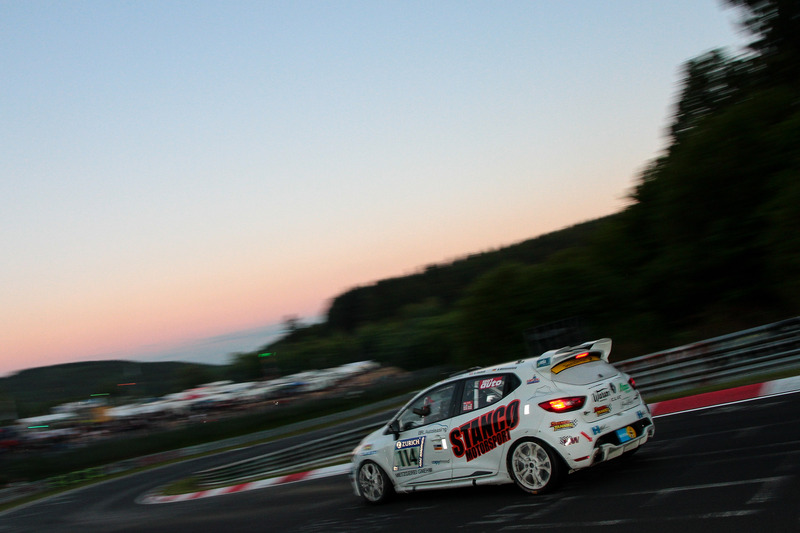 Also, the premiere of the TCR class at the 24-hour Nürburgring was a great success for the suspension manufacturer. 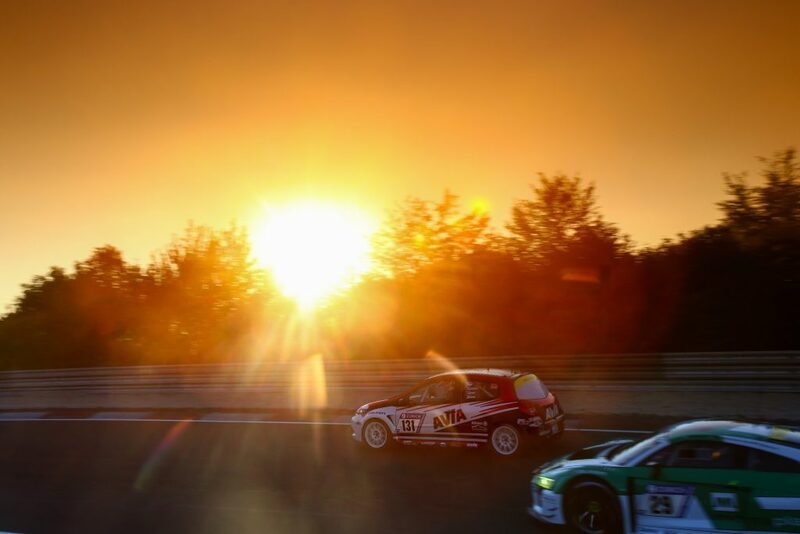 Since the beginning of 2017, KW has also equipped various touring cars in the TCR category. 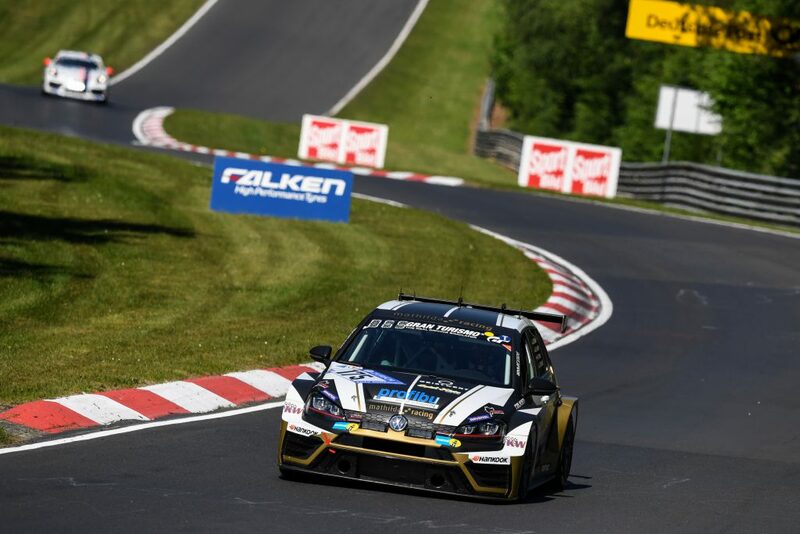 Right away, the VW Golf GTI TCR of Mathilda Racing won six laps ahead of the new rating class on the challenging circuit. 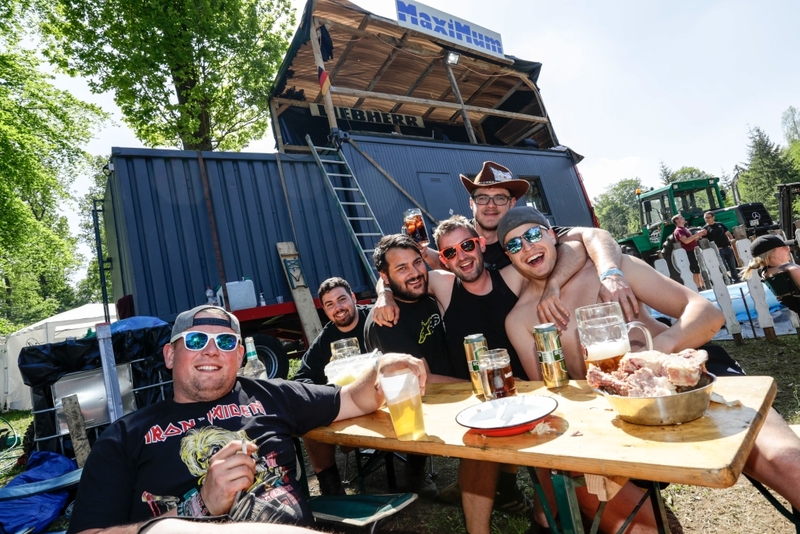 The “Four Motors Bioconcept-Car Team”, the German singer Smudo as its driver reached a deserved victory in the class AT for alternative drives. 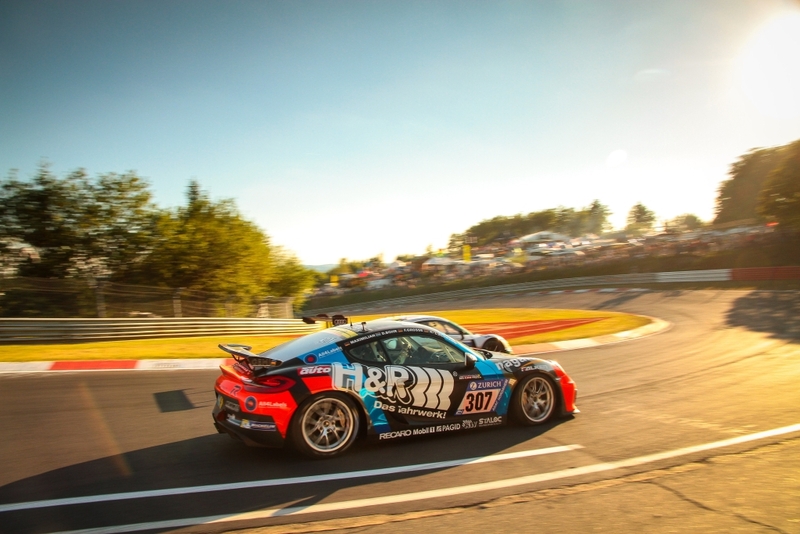 For years, the team together with the rapper has been a pioneer for sustainability in the automotive industry and motorsport at the Nürburgring Nordschleife. 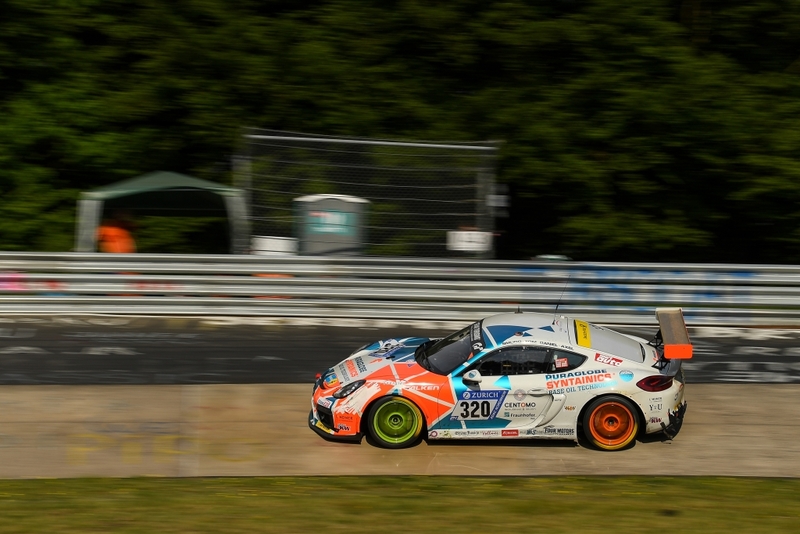 So the Porsche Cayman GT4 Clubsport which is also equipped with a KW Competition suspension is running with E20 petrol, which is 20% ethanol content and generated from recycling material. 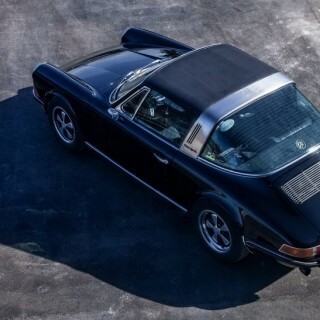 Even the motor oil is recycled waste oil. 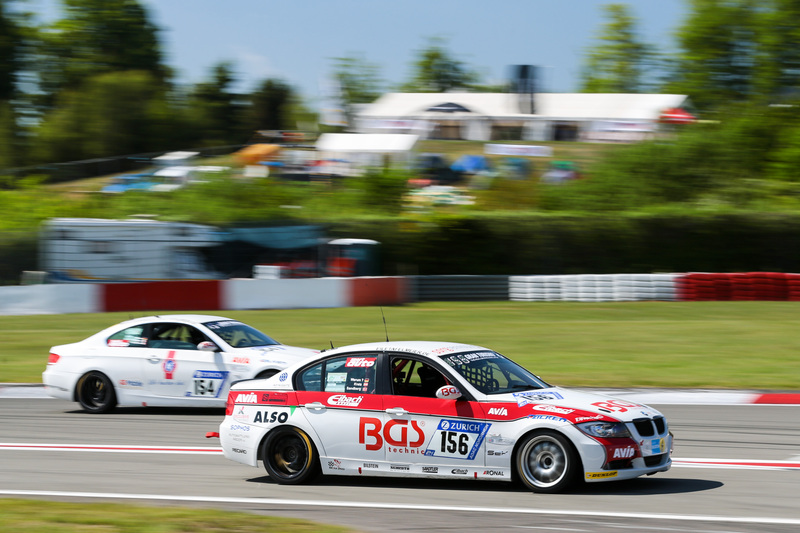 The Cup-5-Class victory, the BMW M235i Racing Cup, went to the BMW from the ADAC Team Weser Ems e. V. with the starting number #249. 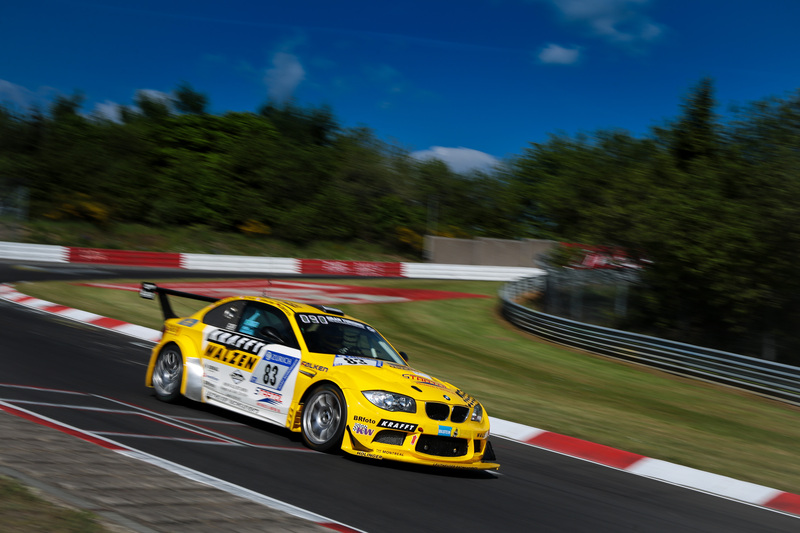 KW Competition racing customers also won in the classes SP5 (BMW 1M Coupé from Leutheuser Racing & Events), V4 (BMW 325i from Securtal Sorg), V5 (Porsche Cayman from ProSport), SP2T (Renault Clio “Endurance” from Stanco & Tanner Motorsport) and SP3T (Audi “TTRS2” from LMS Engineering). Also the wonderful MISS TUNING Vanessa visit our KW Truck for a nice photo shooting. Isn’t she cute? 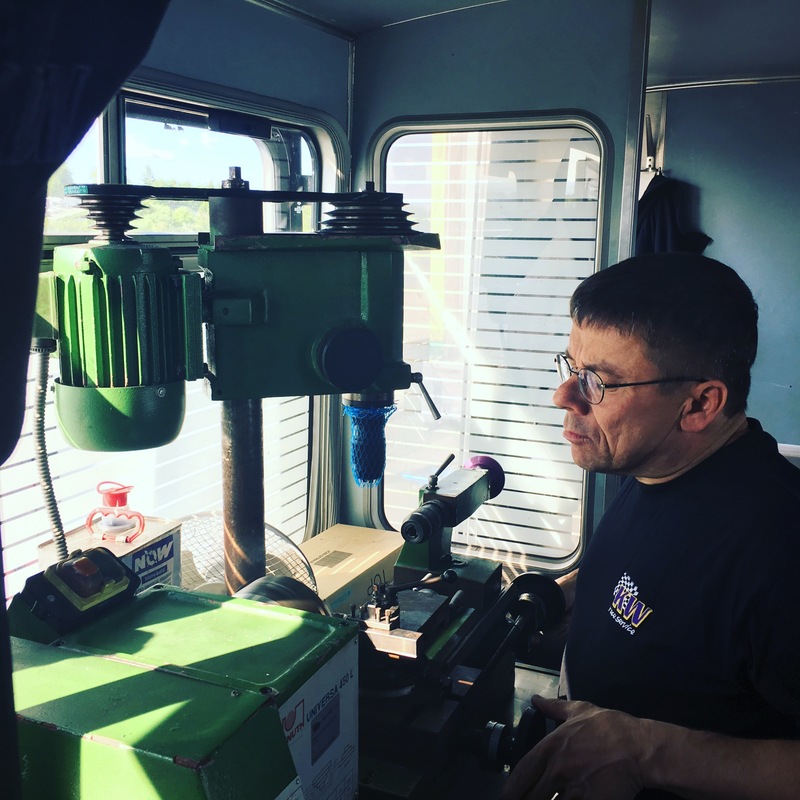 Our KW Race Service team didn’t take care only of KW customers also they help the other teams too in our mobile damper assembly workshop in the paddock. 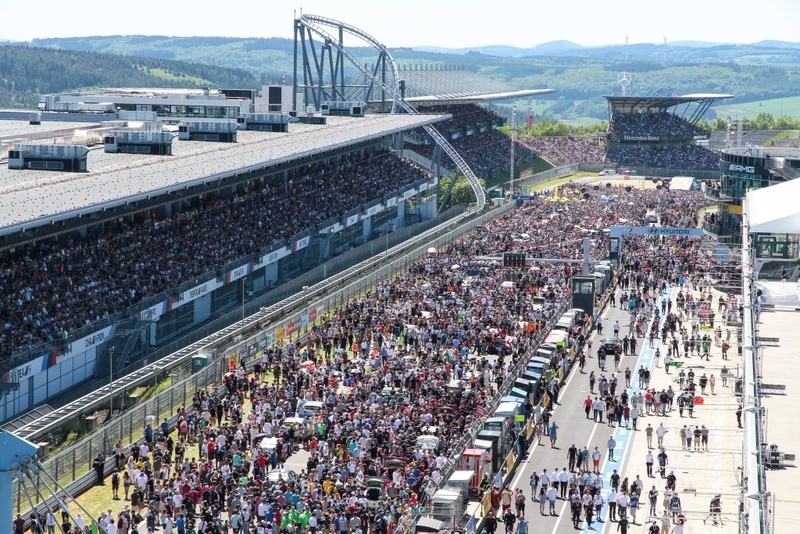 The packed race was accompanied by high-summer temperatures, which required the tribute on the demanding Nürburgring Nordschleife. 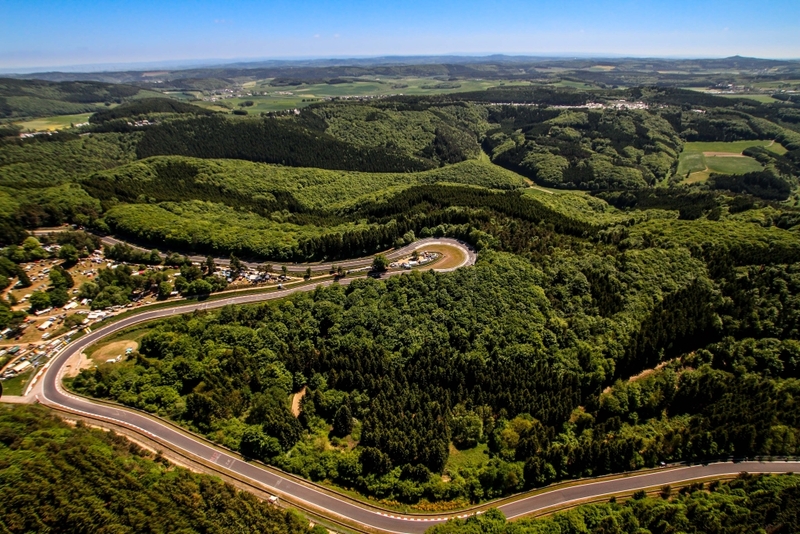 Numerous favorites became victims of the race course, also known as the “Green Hell”, and did not reach the finish line. 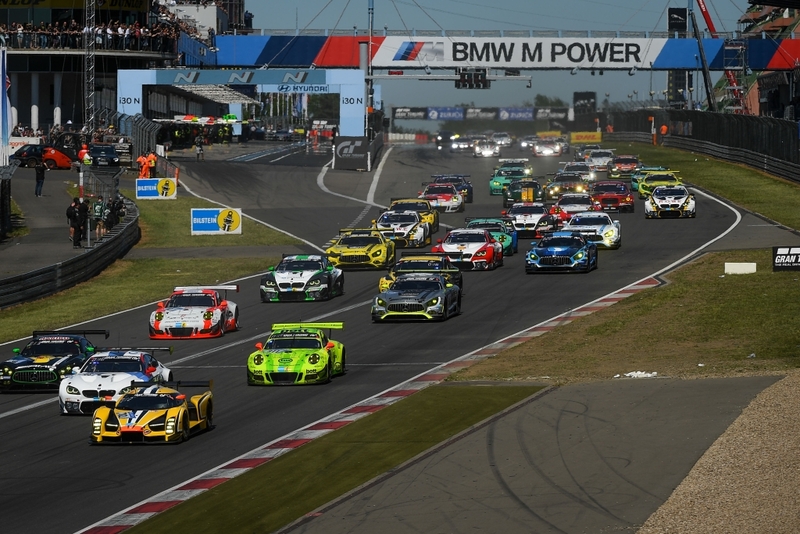 A total of 51 racing cars were not counted. 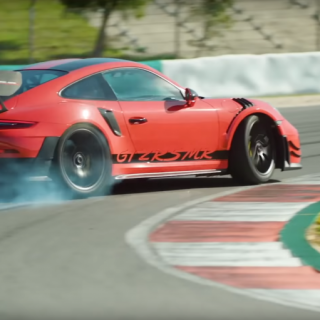 At the end, a dramatic finale followed in which the favorites on the world’s most demanding racetrack were jumbled once again, two laps just before the end. 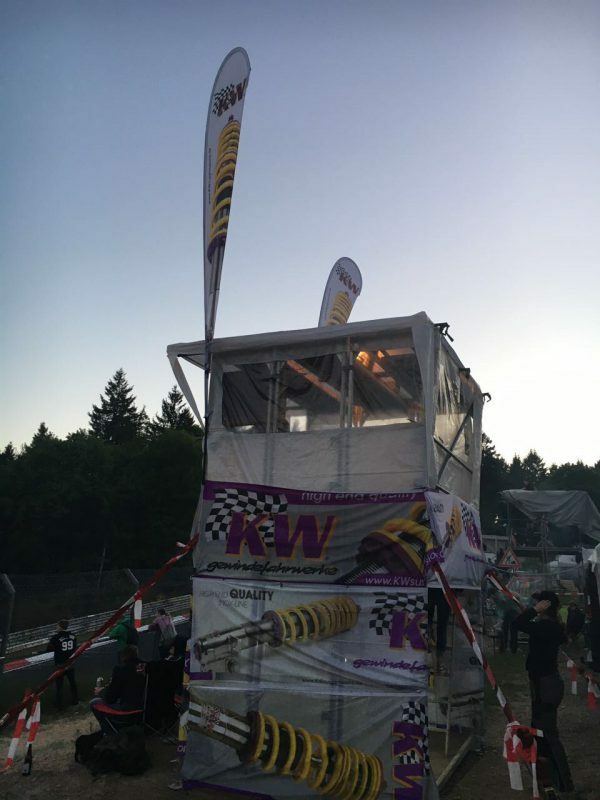 We from KW would like to thank the numerous Marshalls, Guardian Angels and all the helpers without which the ADAC Zurich 24h Nürburgring would never go so smoothly. Thank you!